Take a look at how the most popular social media site has completely transformed the way people interact with this documentary following the evolution of Facebook. 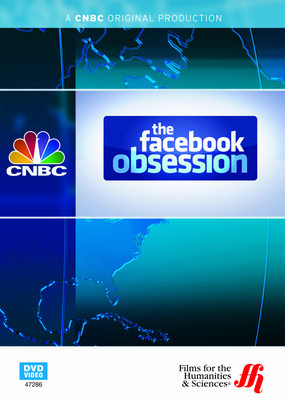 With over 800 million people using Facebook, it is something that is hard to escape. Although the site arose from humble beginnings in a dorm room at Harvard, it now permeates society so deeply that it has actually changed the way interactions takes place. 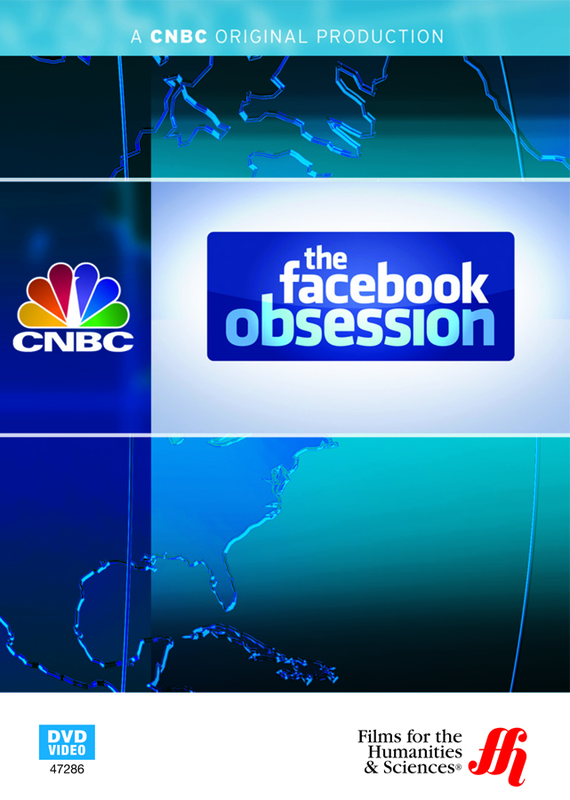 This documentary by CNBC examines the beginnings of the social media giant, it's growth over the years, and its affect on the daily lives of millions. The film features a look at how Facebook created an avenue for a girl to find her birth mother, and how people have lost jobs over personal posts to their accounts. The huge privacy debate that has centered around Facebook is addressed along with how the site has been used as a means of self-expression for people, businesses, and other entities.